Shown (from left) are: Elexis Zoe Damianos, Esq. 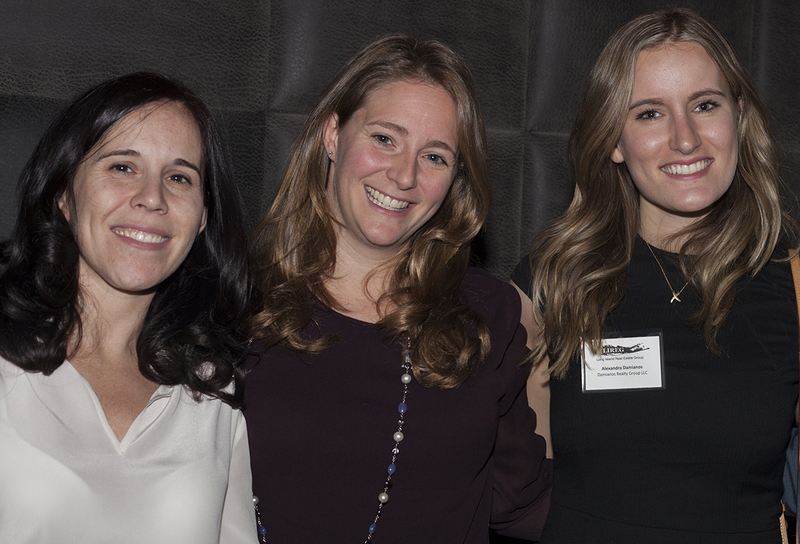 of Damianos Realty Group, Alison Brennan of First Development Corp. and Alexandra Damianos of Damianos Realty Group. and brother, Peter, of Cosentino Realty Group. 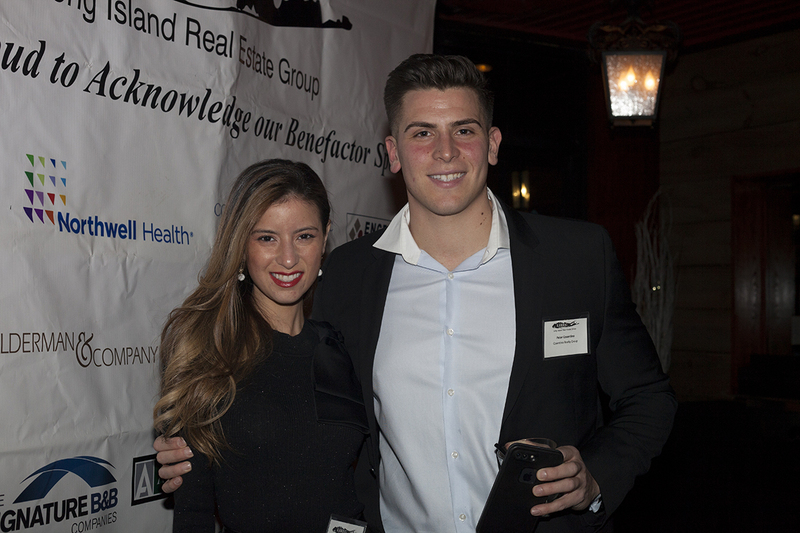 Huntington, NY More than 250 real estate professionals turned out for a networking event run by the Long Island Real Estate Group (LIREG). The event honored the multiple-generational families that have contributed over the decades to Long Island’s real estate industry. The event, “Behind the Business, a Multigenerational Approach,” was held at Honu Restaurant. It featured members of numerous multigenerational firms involved in various aspects of the real estate business on Long Island. 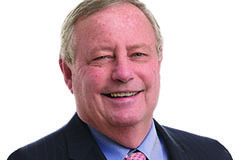 “This event was an unqualified success and provided our members with the opportunity to meet with many of the family owned real estate and industry related businesses who have had a tremendous impact in our region and today are represented by second and third-generation owners,” said LIREG co-president Richard Herzbach. 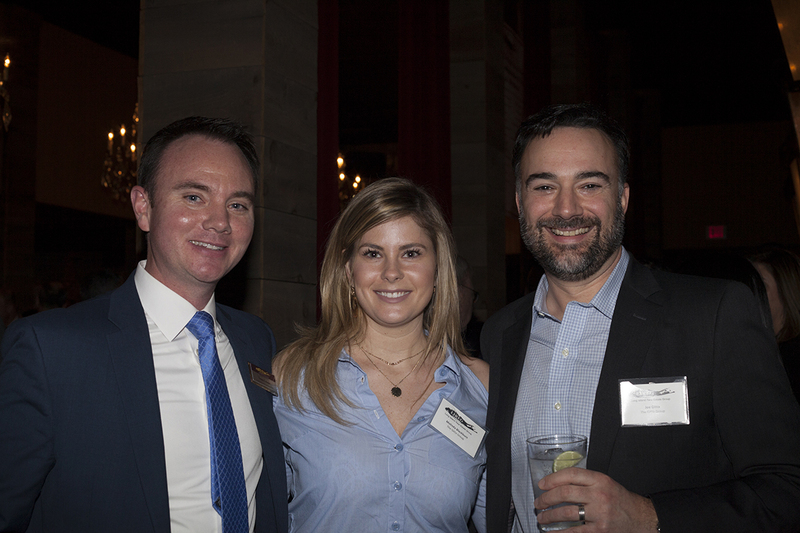 “This was a truly noteworthy event and the participation these important contributors to our industry provided a testament to LIREG’s standing in the industry,” said LIREG co-president Michael Blaymore. The list of family business participants included: Basser-Kaufman Real Estate; Blumenfeld Development Group, LTD; Breslin Realty Development Corp.; Burns Motor Company; Carco Builders Corp.; Certilman Balin Adler & Hyman, LLP; Colin Development, LLC; Cosentino Realty Group; Costello’s Ace Hardware; Cronin & Cronin Law Firm, PLLC; Damianos Realty Group; Domus Group; First Development Corp.; Getlan Associates; Goldcrest, LLC; Gordon Properties; Howard Katz Realty & Construction, LLC; Jaral Properties, Inc.; KFF Management; Louis Lefkowitz Realty; Pliskin Realty and Development, Inc.; Sabre Real Estate Group; Salamon, Gruber, Blaymore & Strenger, P.C. ; Spiegel Associates; The Bregman Organization; The Crest Group; The Engel Burman Group; The Gitto Group; The Kulka Group; Tritec Real Estate Company, Inc.; Weber Law Group, LLP; and Zere Real Estate Services. 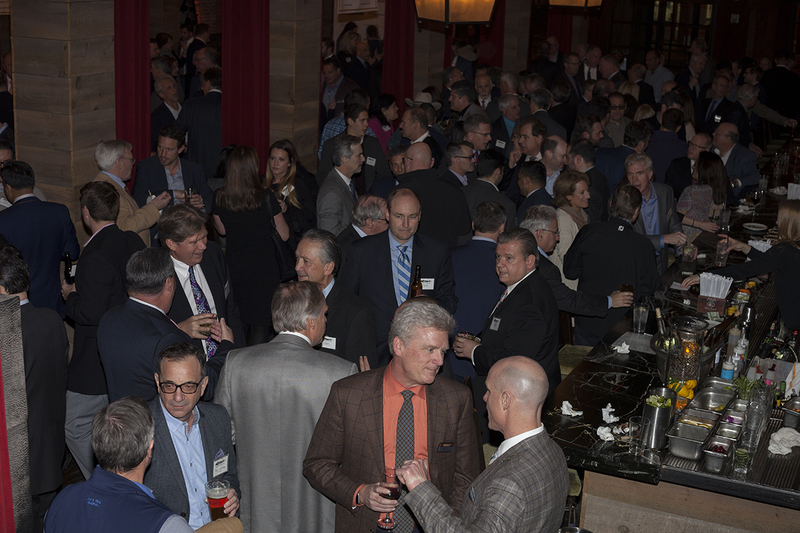 LIREG, formed in 2004 to encourage networking among Long Island real estate developers, owners and allied trades and to raise funds for charitable real estate-related projects on Long Island, has almost 400 members. Since its founding in 2004, LIREG has contributed more than $1.4 million to numerous real estate-related projects undertaken by charities on Long Island. The crowd at Honu Restaurant. 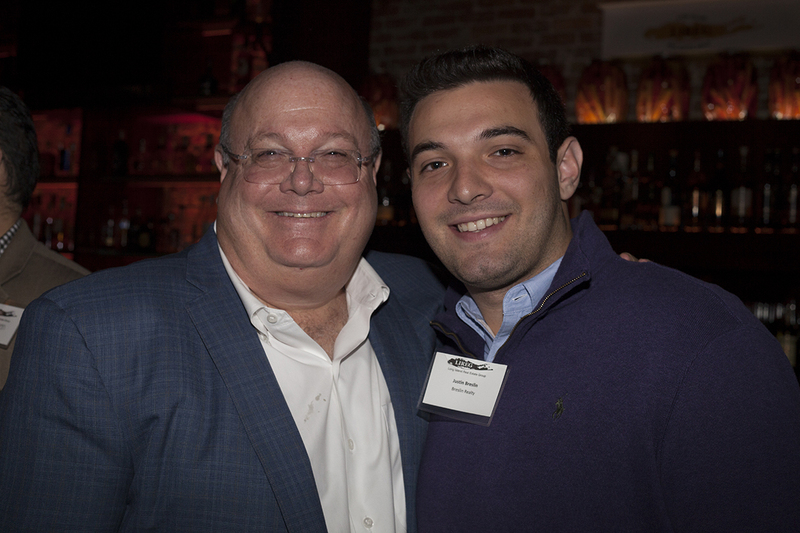 Shown (from left) are: Kenneth Breslin and son, Justin Breslin, of Sabre Real Estate Group.